The 10 most valuable brands on AliExpress of 2017/2018. SHEIN is an international B2C fast fashion e-commerce platform. 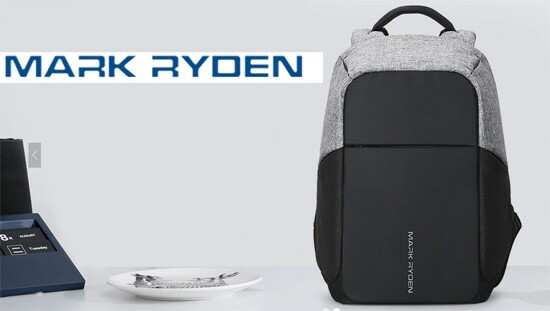 The company mainly focuses on women’s wear, but it also offers men’s apparel, children’s clothes, accessories, shoes, bags and other fashion items. SHEIN mainly targets Europe, America, Australia, and the Middle East along with other consumer markets. 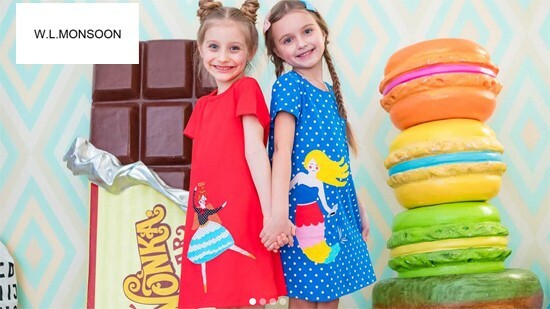 The brand was founded in October 2008, and since then it has upheld the philosophy that “everyone can enjoy the beauty of fashion.” Its business covers more than more than 220 and regions around the world. SHEIN have nearly 1,6 million followers on her online store. Shein is a great site to order fast fashion from. It has very trendy clothes at nominal prices. Junsun video recorder & DVR cameras are limited supply with huge discount at AliExpress.com now. ILIFE robot vacuum cleaner founded in the year 2007 in China. ILIFE has always been committed to the mission of “make cleaning simpler and make life better” and uphold the core values of “customer comes first, sincerity, commitment, excellence and innovation”, so that more people can enjoy technology & beautiful life. 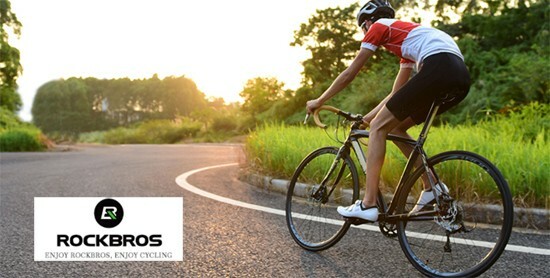 Founded 2010, ROCK BROS is a truly original cycling equipment brand, owned by a passionate team whose mission is to ensure top-quality products for every customers. Enjoy “ROCK BROS“, Enjoy Cycling ! YI Technology is a company that manufactures cameras and computer vision technologies. Some of the company’s popular camera models include YI Action Camera and the YI Halo. SUNUV is a professional manufacture which is dedicated in UV field. SUNUV make all the productions widely used in fields such as nails, UV printing, counterfeit detecting ,medical ,etc. Through integrating LED Chip, LED beads and LED bulbs as the whole serial productions. UVLED established in 2012 with headquarter in Taiwan. Discover the wide range of Jewelry & Accessories, Watches from AliExpress Top Seller NAVIFORCE. 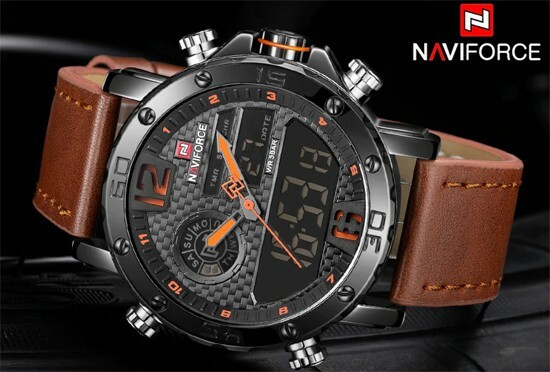 NAVIFORCE is an independent watch brand. Established in 2013, the company is committed to R&D, production and sales of cross-border watch. W.L.MONSOON, One of the world’s most desirable fashion brands. Best known for its children evokes opulence and playfulness, luxurious fabrics with elaborate, fun characters and elegant creations. 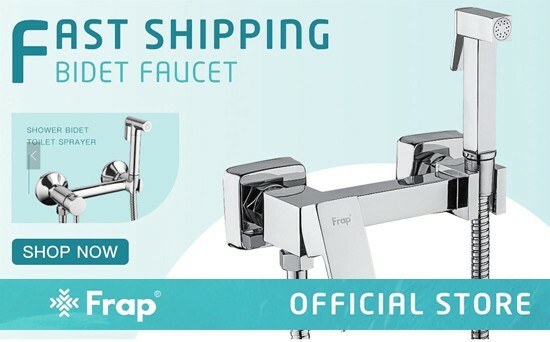 Discover the wide range of Furniture, Home Improvement, Home &amp; Garden from AliExpress Top Seller FRAP. Enterprise Background: The predecessor of Frap Sanitary Ware can be traced to its foundation in 2002 by the founder Zhang Xubao. 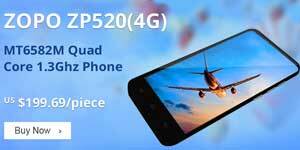 After nearly 20 years of the development, the company now has a large production base equipped with advanced production facilities, testing equipment, product development center, and laboratories.